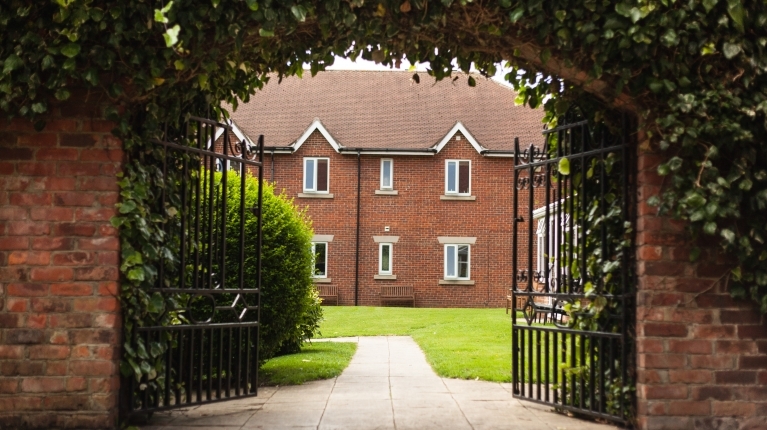 Sycamore Care Centre is a private care facility set in 3 acres of mature tree lined grounds at Nookside in Sunderland, providing a superior service of care in an elegant and luxurious environment. Whether for yourself or a loved one, we fully appreciate that choosing a care home is one of the most difficult decisions you will ever have to make. 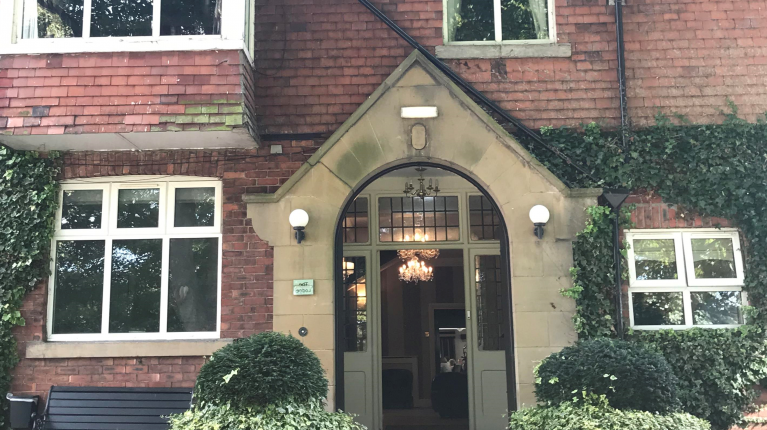 Whether you require respite or permanent care our aim is to make your time with us as comfortable and homely as possible, giving you the dedicated support and care you expect. The individual needs of our service users are paramount, ensuring that dignity, independence and privacy are respected and preserved at all times. 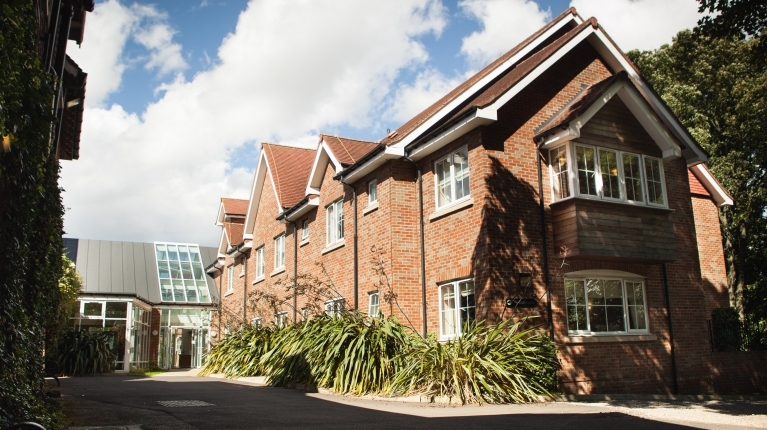 At the heart of Sycamore Care Centre is The Lodge, a beautiful 41-bed residential care facility and dedicated dementia care unit. 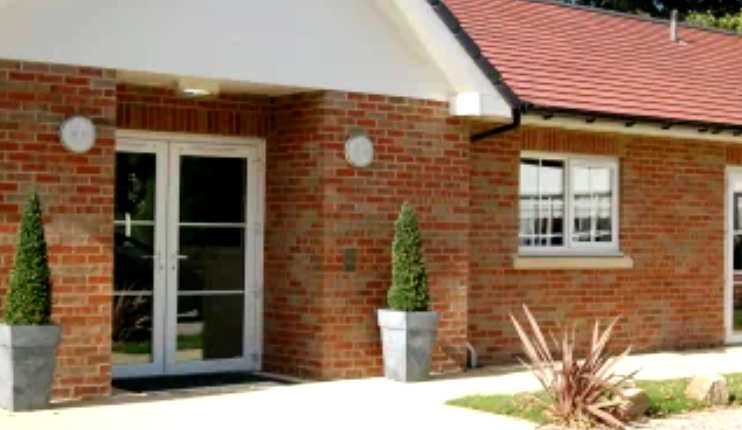 The Lodge is surrounded by a number of purpose-built facilities, for specialist care services including Intermediate Nursing care and dementia. The Lodge not only offers luxury interior but it also offers a welcoming relaxing atmosphere perfect for those visiting their loved ones. 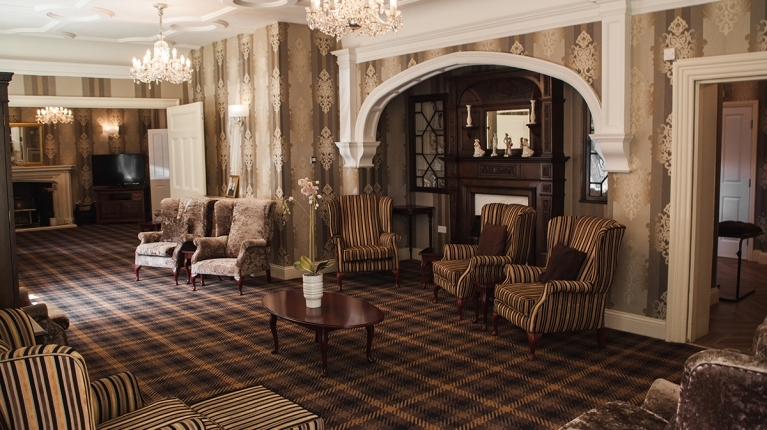 Our lounges are perfectly thought of around image and refurbished and upgraded to suit the practice of modern care. We keep noise and bustle to a minimum, avoiding any distractions that may be off-putting. Meal times are kept as relaxing as possible so that residents can enjoy their meal and eat at their own pace. We love it when relatives join their loved ones for meals too. Residents are welcome to play a part in preparing for meals, while offering a dining experience that enables residents to maintain their independence and dine with dignity. At Sycamore, we understand the importance of staying active. Keeping active both mentally and physically has the potential to restore, maintain and improve physical and mental health. We teach all of our staff the importance of activity and encourage everyone to engage and interact with our service users. Round-the-clock residential care is delivered by our well-trained care staff, supported by a team of Managers, Senior Care staff, domestic, kitchen and activities staff. Our safe dementia care units have dedicated teams of carers and nurses who provide 24-hour care and support for those with dementia. Our staff have been specially trained and our premises are adapted to look after residents who suffer with hearing impairments, Parkinson’s disease, speech impairments, strokes and visual impairments. Nursing Care relates to those suffering with mental and physical conditions or disabilities including dementia, who require specific treatment and care for up to 24 hours a day. This can include long term illnesses, post-surgery and rehabilitation stays. 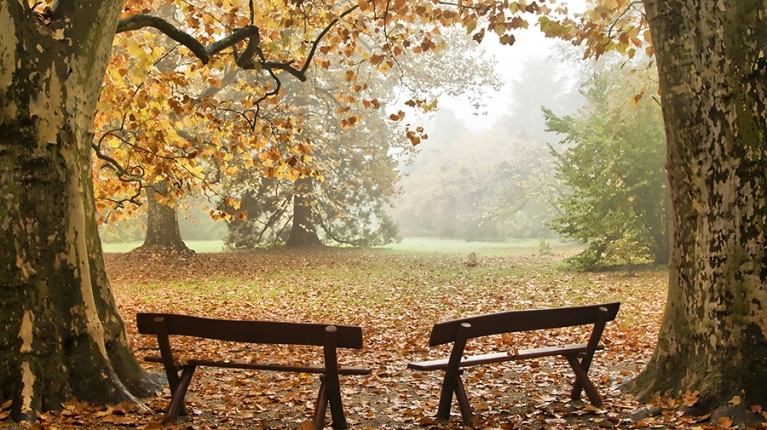 Good end of life care is as much about living as it is about dying. It is about managing symptoms so that each person remains as comfortable as possible and is able to make choices about their care. Our compassionate team do all we can to ensure our palliative residents are comfortable, and given all the time, space and help they need. 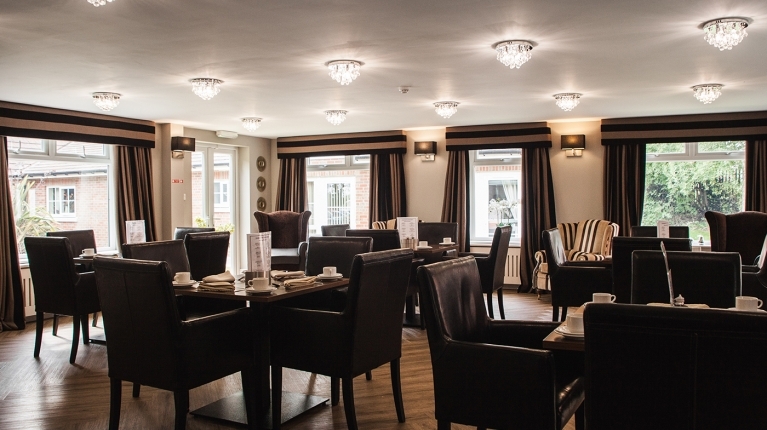 Sycamore Care Centre provides a range of exceptional elegant and luxurious facilities. Including residential care, intermediate nursing care, dementia care and respite. If you’d like to know more, take a look at our service information pages, talk to a member of our team on 0191 525 0181 or book an appointment today. If you prefer to pop in and chat to a manager, we ask that you hesitate visiting at meal times as we follow a protected meal times policy that is a benefit to our service users. These times are between 8am-9am, 12-1pm & 4pm-5pm. 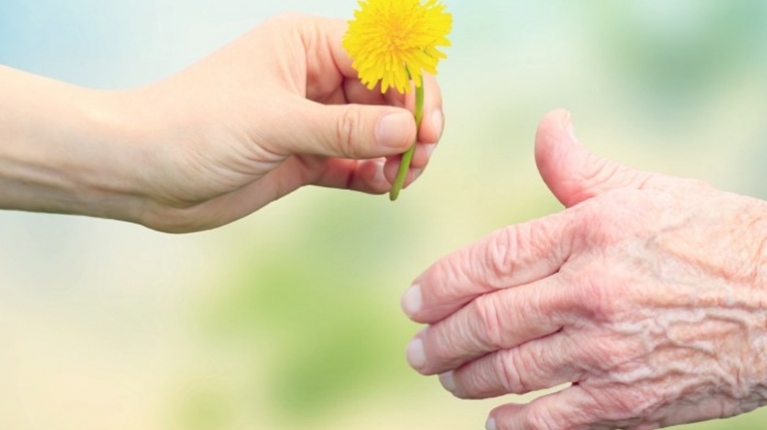 The ethos of Sycamore Care Centre is to always put the individual needs of our clients first. Award winning – for our staff, care and participation in wellbeing activities. Purpose Built Facilities – our purpose built facilities are second to none and provide a luxurious and elegant environment. We can – ensure that you will most definitely have the ‘home from home’ feel. You will – experience a real quality of life whilst in a environment of quiet hospitality. We will – ensure that you are treat as an individual with your personal preferences met and supported by care staff where possible.